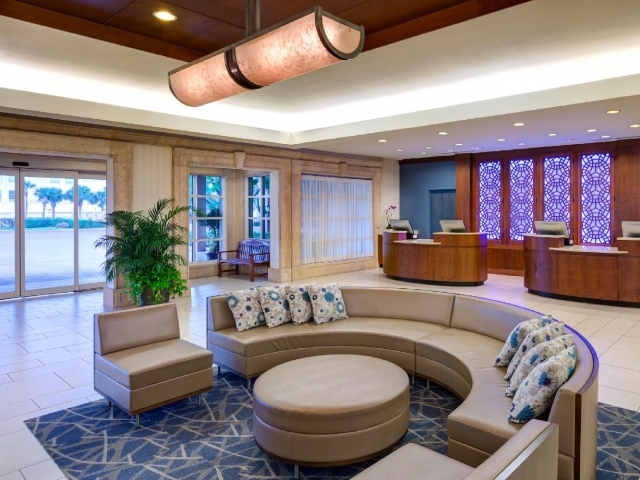 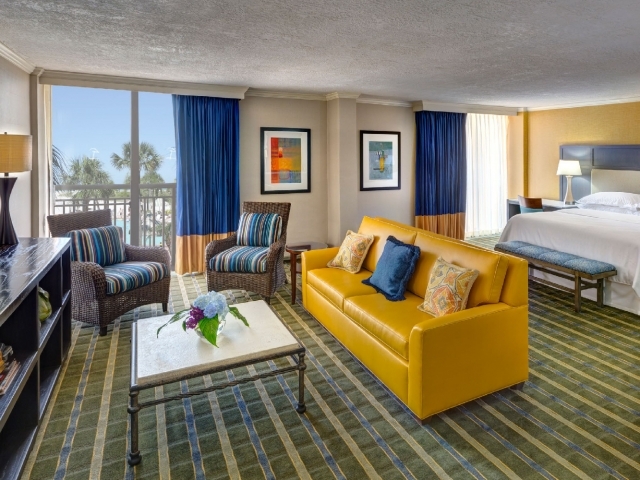 Take a 360° tour of Sheraton Sand Key Resort. 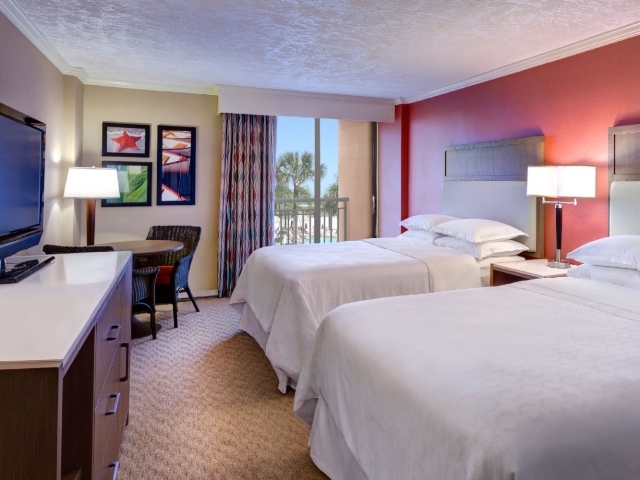 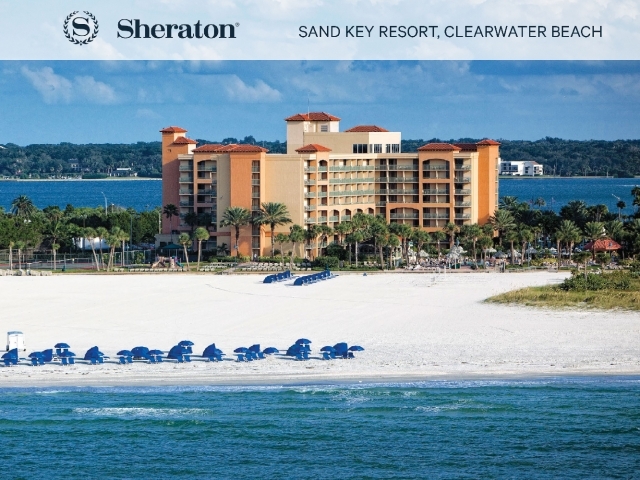 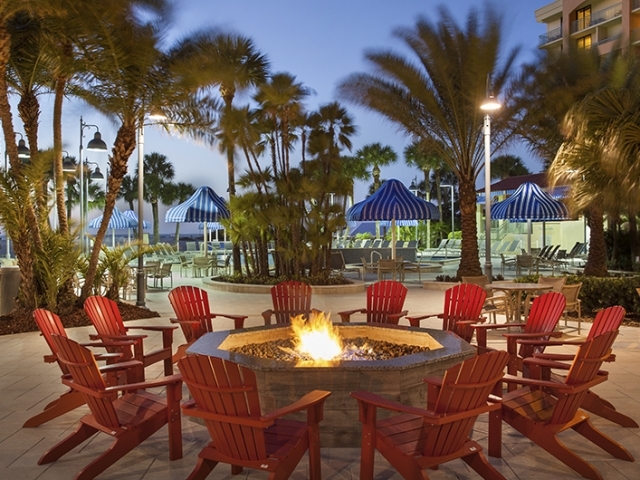 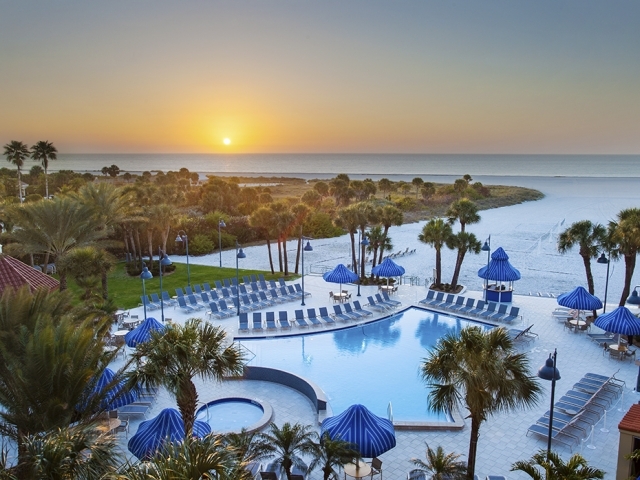 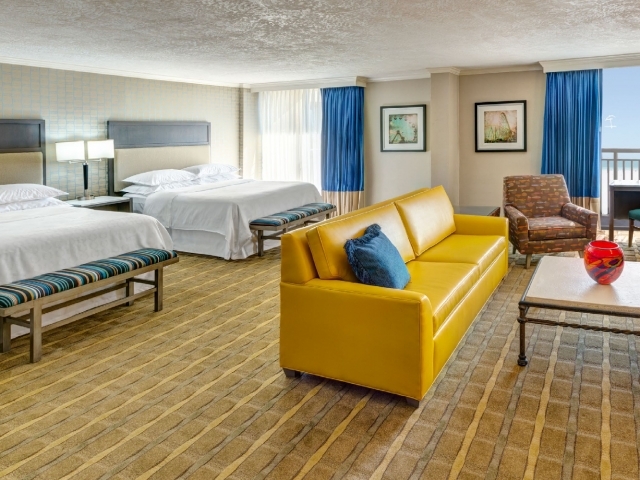 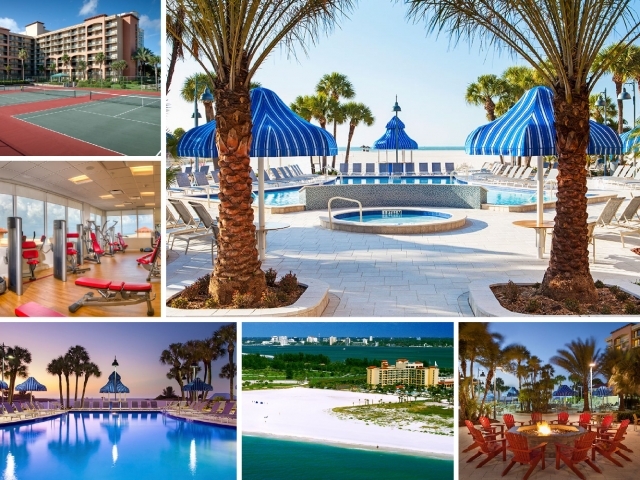 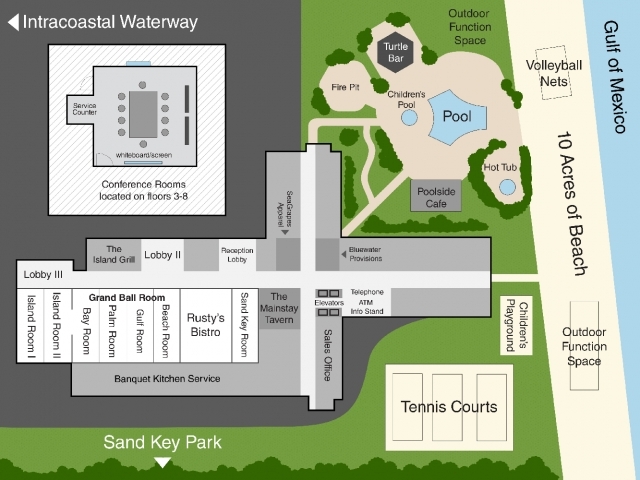 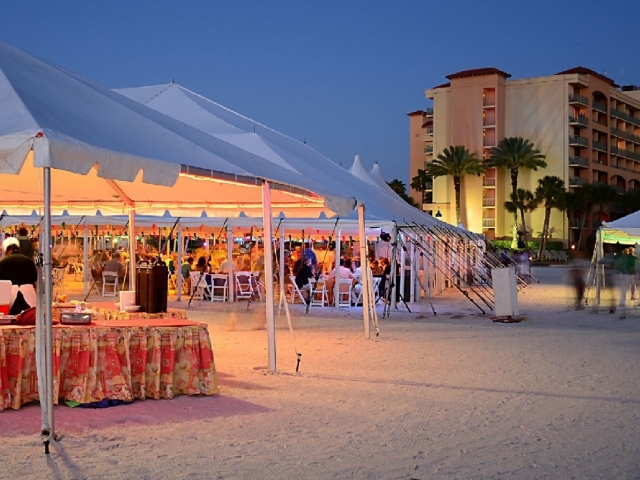 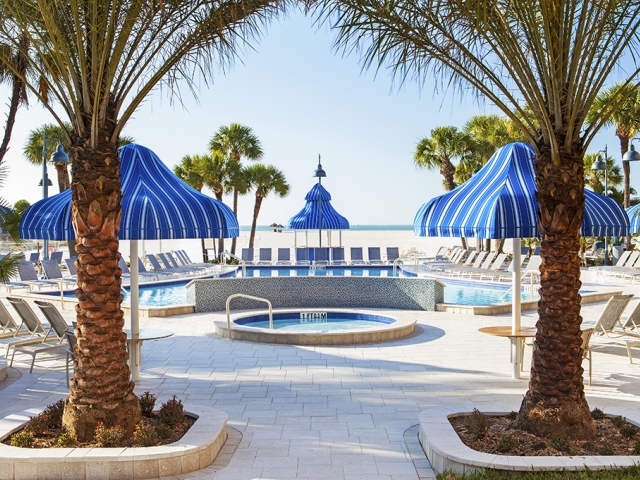 Sheraton Sand Key Resort is located on 10 acres of pristine private beach. 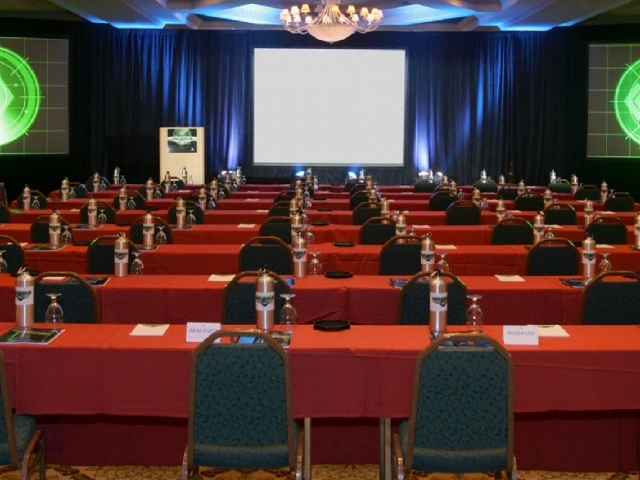 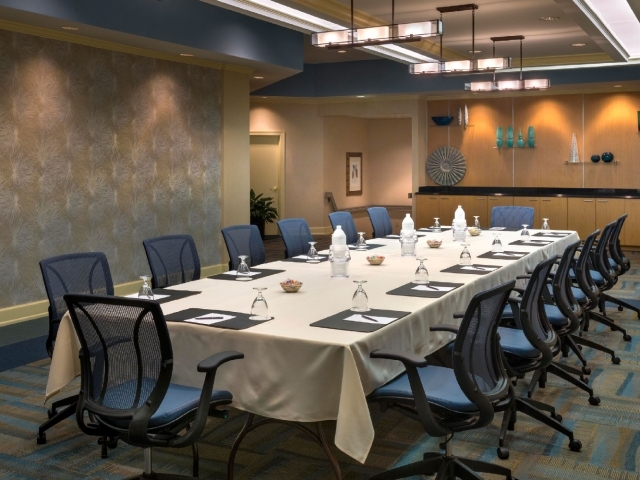 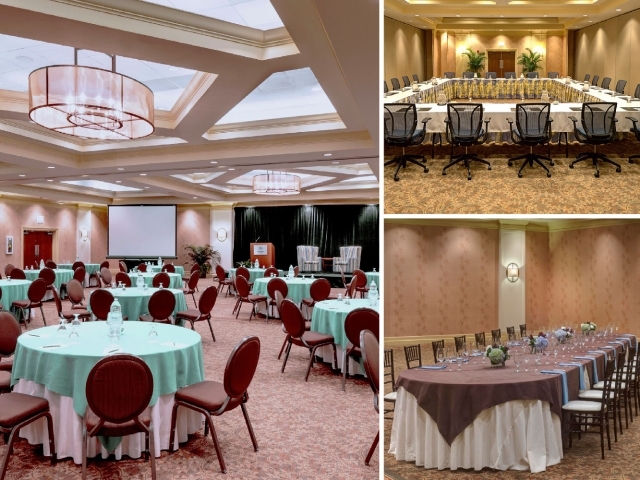 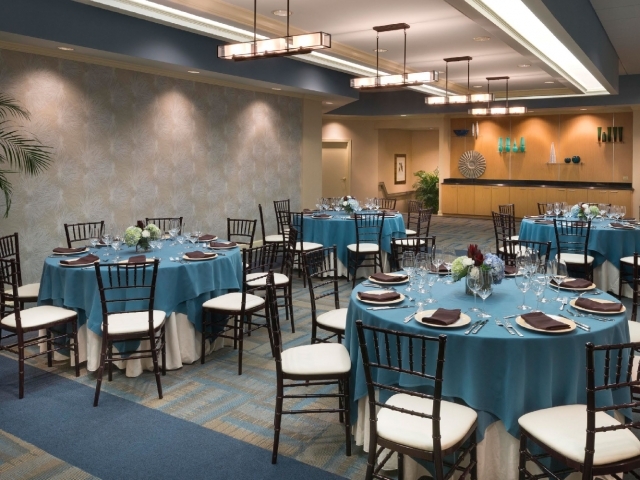 Over 24,000 square feet of flexible meeting space in 14 rooms. 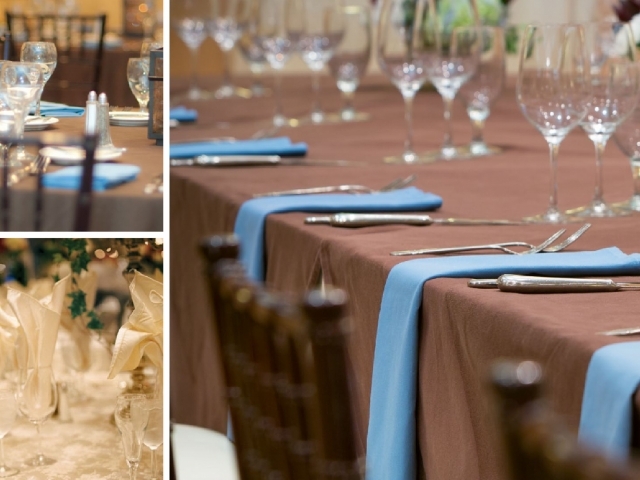 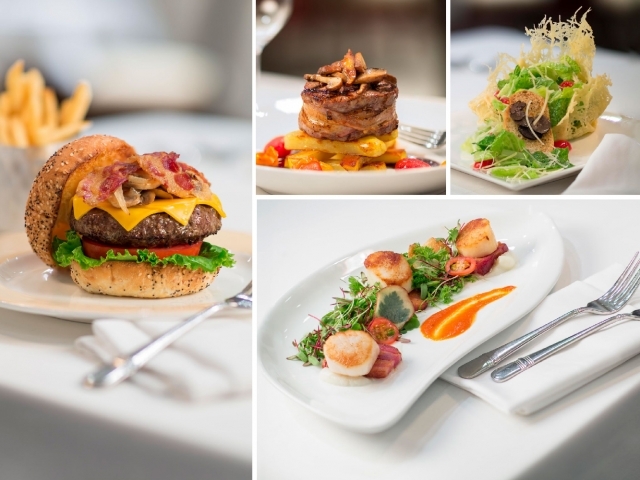 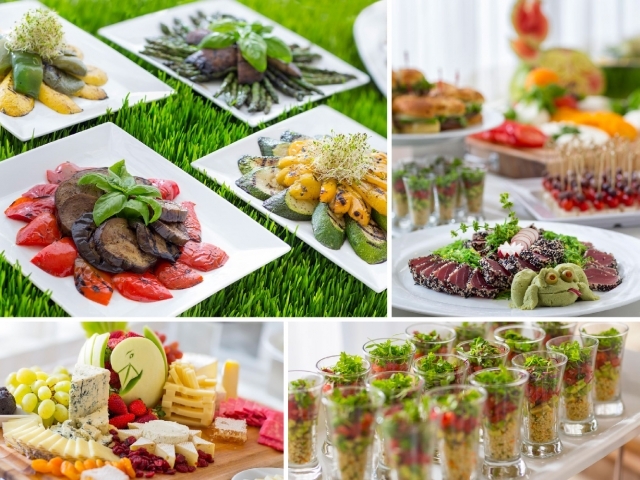 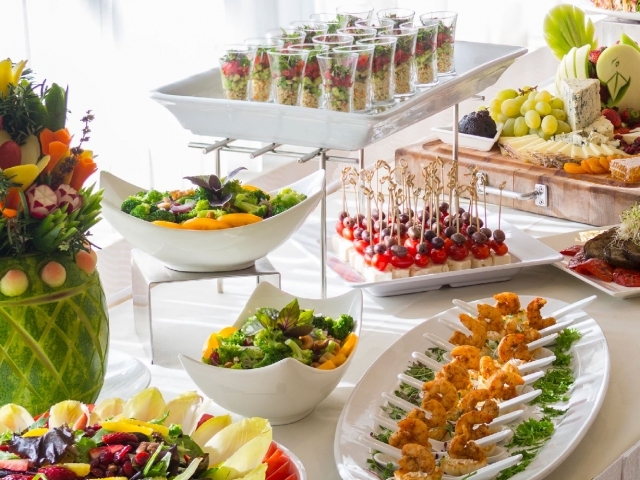 Experienced staff of sales and catering professionals. 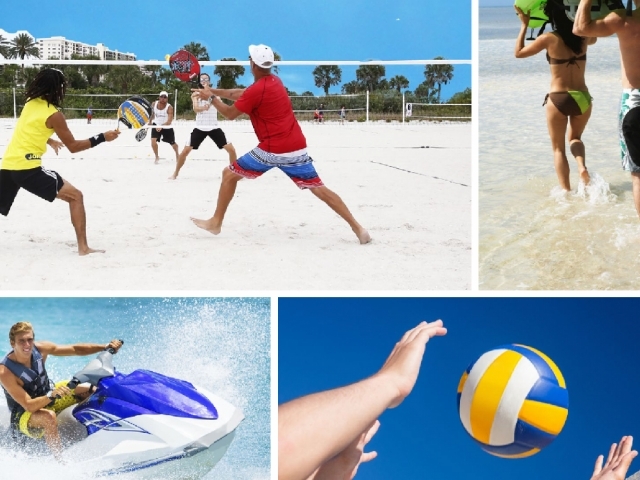 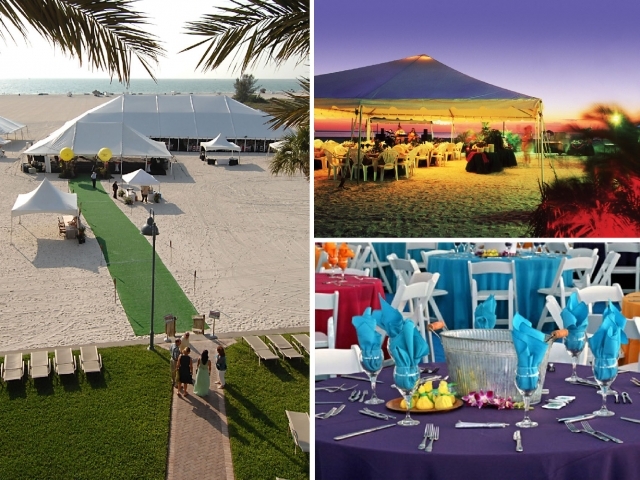 Spectacular beach parties over looking the Gulf of Mexico are their specialty.